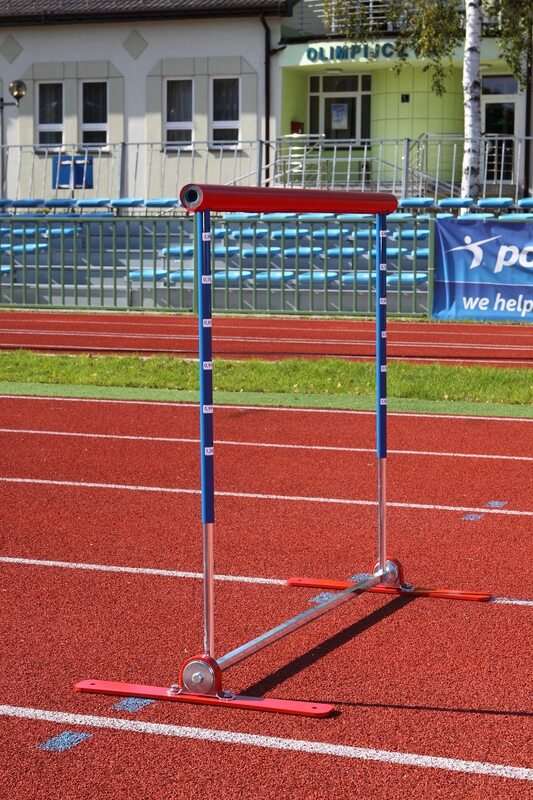 padded top bars and are designed for safe practice with younger athletes and use in a school environment. aluminum telescope tubes are welded to a specially designed crossbar protected with soft lining instead of a traditional top board. 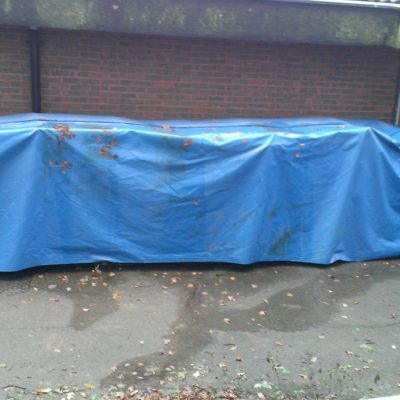 frame is made of galvanised steel tubes and profiles. 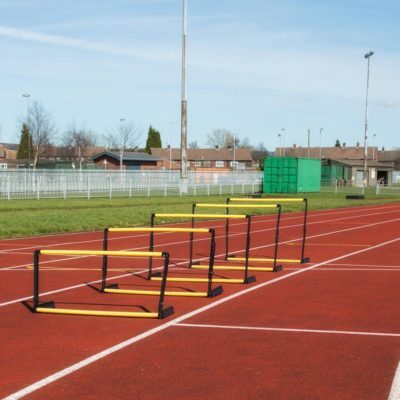 These Polanik Spring Back Hurdles feature a padded top bars and are designed for safe practice with younger athletes and use in a school environment. 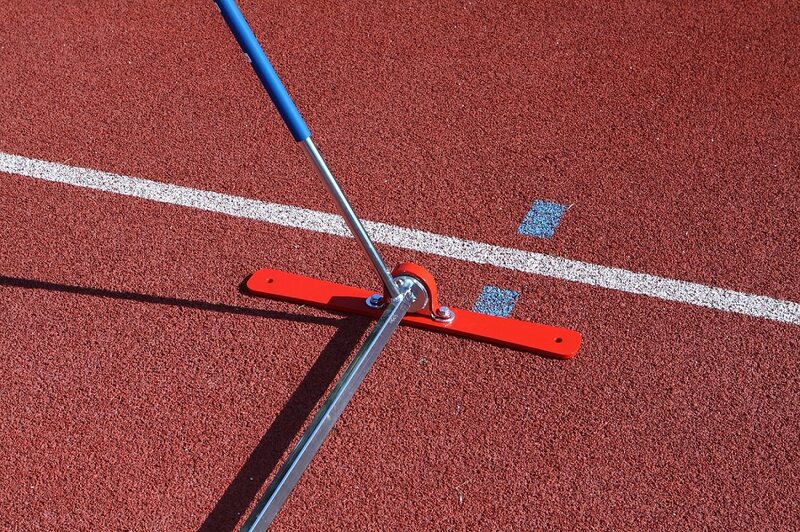 The aluminum telescope tubes are welded to a specially designed crossbar that is protected with soft lining instead of a traditional top board. 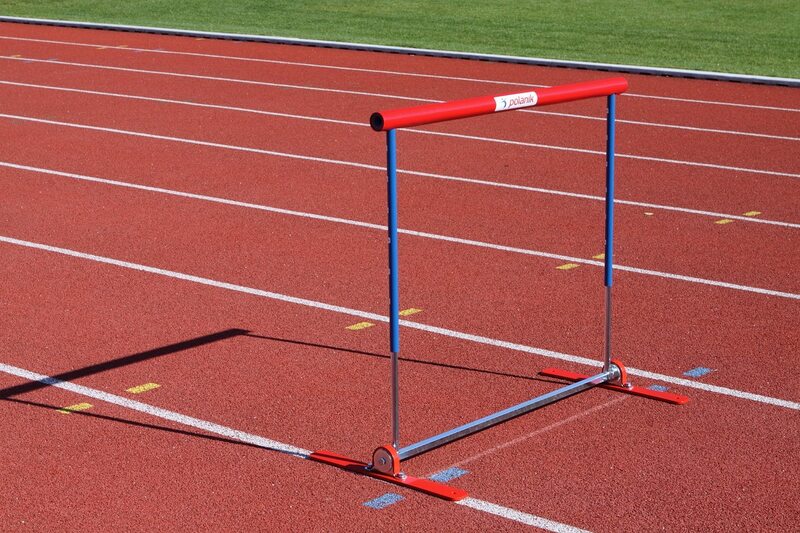 The training hurdles also feature a spring mechanism that allows the hurdle crossbar to return to its original position. 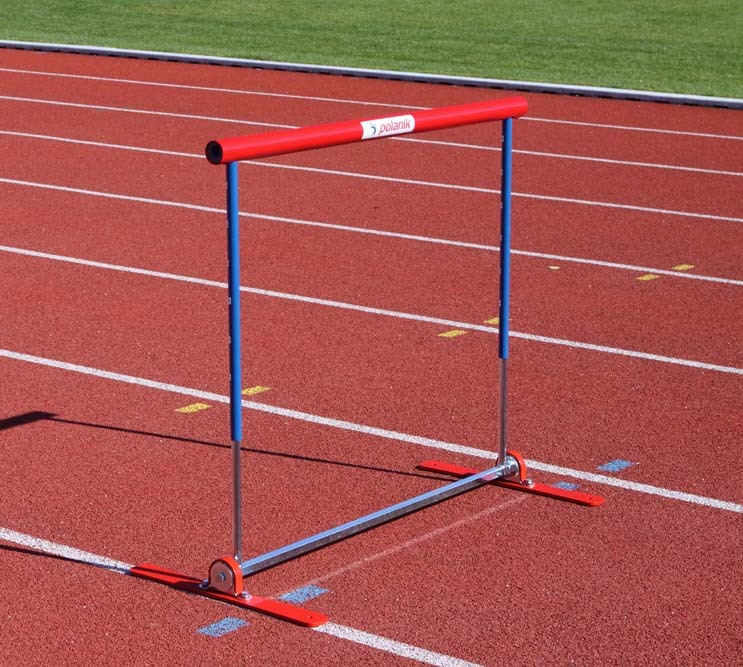 The stable hurdle feet include rubber pads and the frame is made of galvanised steel tubes and profiles. 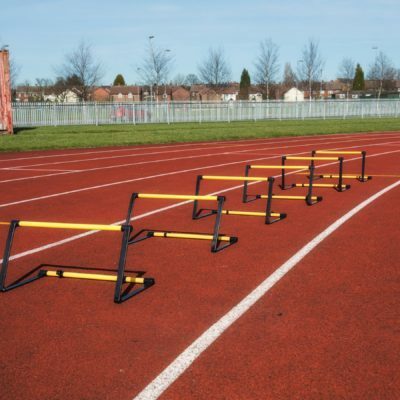 Contact us for further information on our range of training hurdles or for bulk orders.